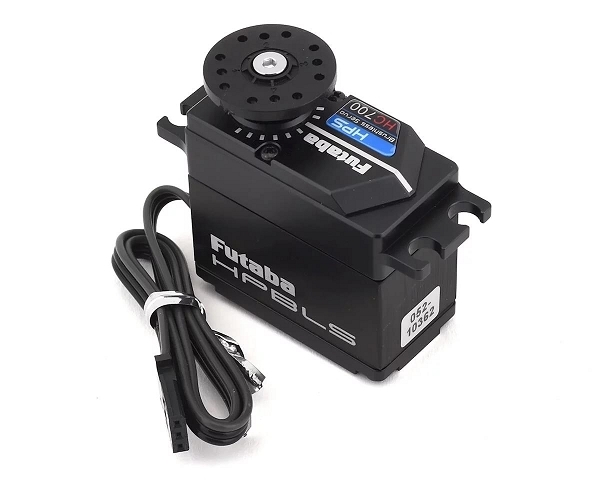 This is the Futaba HPS-HC700 S.Bus2 High Voltage Brushless Helicopter Servo. Suitable for all purpose RC helicopters. Custom New high power Brushless Motor. Programmable and compatible with S.Bus and S.Bus2 systems. Can be connected to a PC using the CIU-2/-3 USB adapter sold separately.